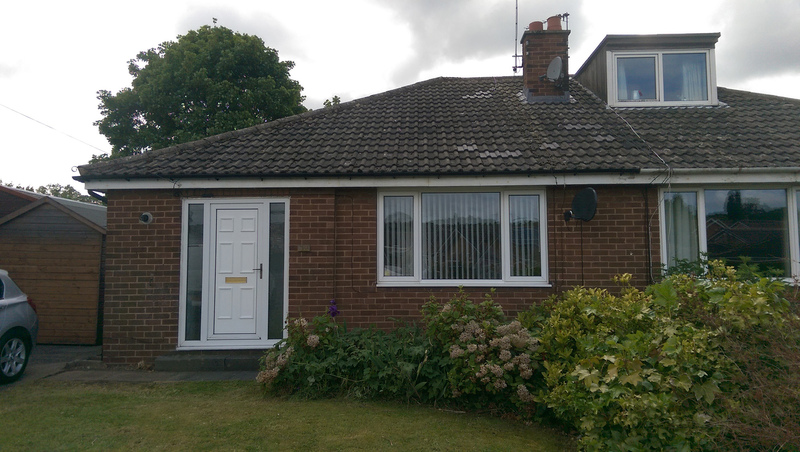 Pondfields Drive is a prime example of a loft conversion to a bungalow, with many homeowners choosing to increase the size of their homes instead of moving. 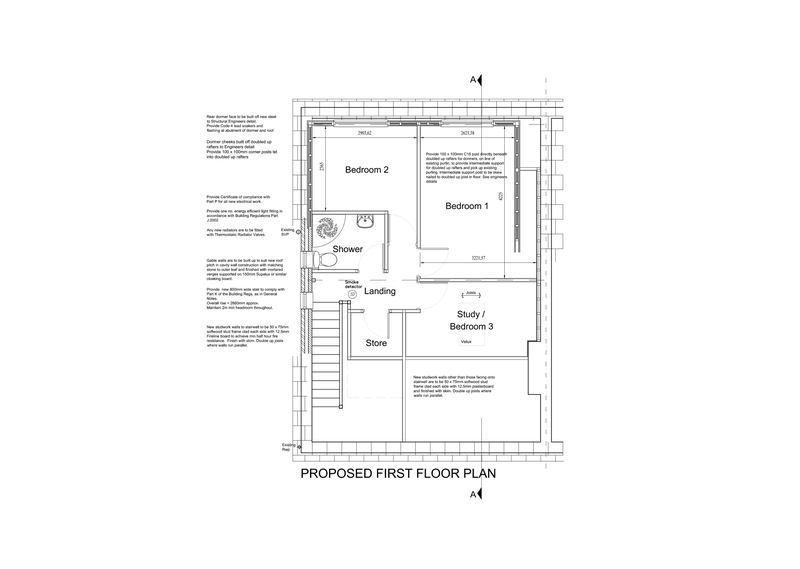 We have seen a big increase in this type of domestic extension. In this case we advised that the client to go for a flat roof dormer window which increased the usable space within the roof dramatically over the use of a pitched roof dormer. 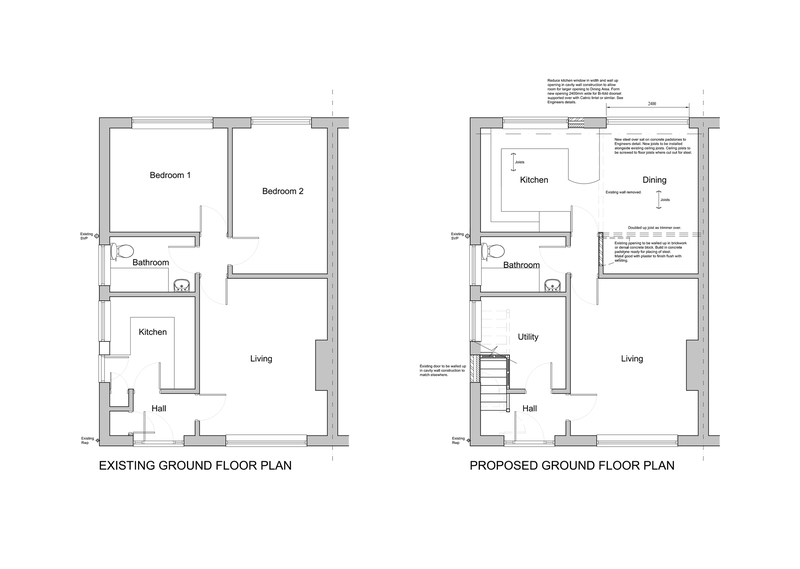 Our design relocated the existing downstairs bedrooms upstairs to feature alongside an additional bedroom which freed up this downstairs space for a new open plan kitchen diner. 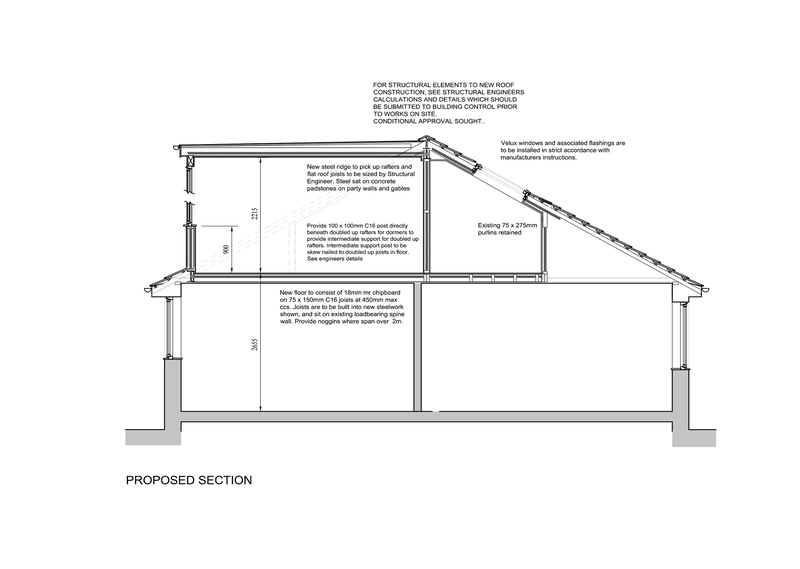 Subject to the extent of the alterations being made in most cases a loft conversion can be undertaken within your Permitted Development Rights, not only is this a much faster route than obtaining full planning permission it also costs less.